Titanium-reinforced high performance women's ski binding. Flat binding providing the best ratio of lightweight, convenience and performance. Powerful freeride binding known for its ease of transmission. 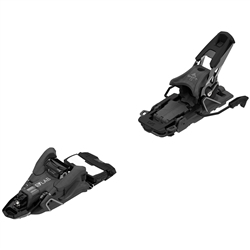 Freeride performance ski binding featuring walk-to-ride versatility.